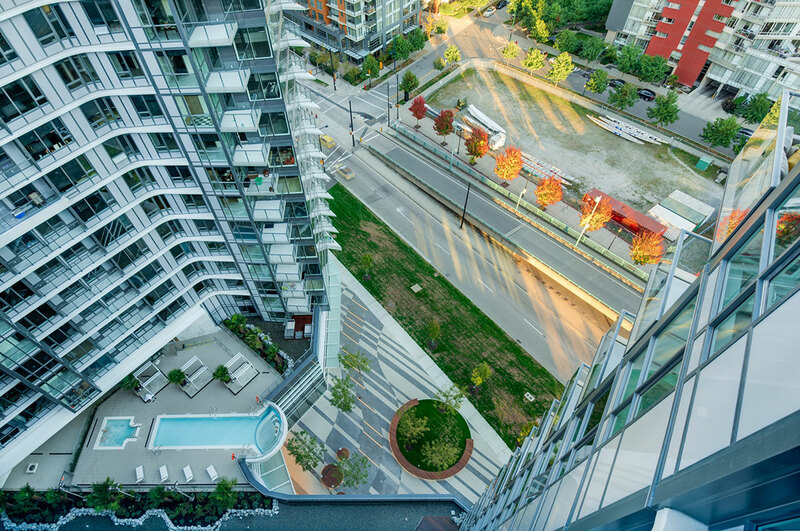 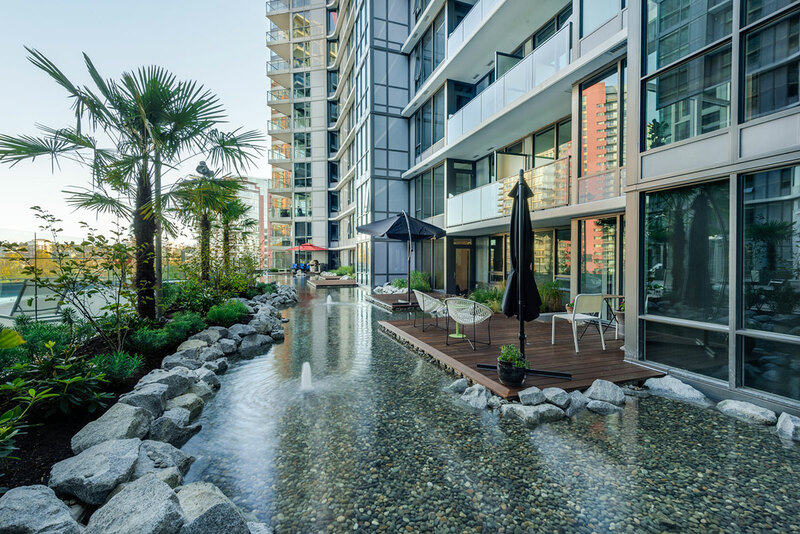 One Pacific – one block to everything Vancouver has to offer – the seawall, Yaletown, marina and the exciting sports & entertainment district. 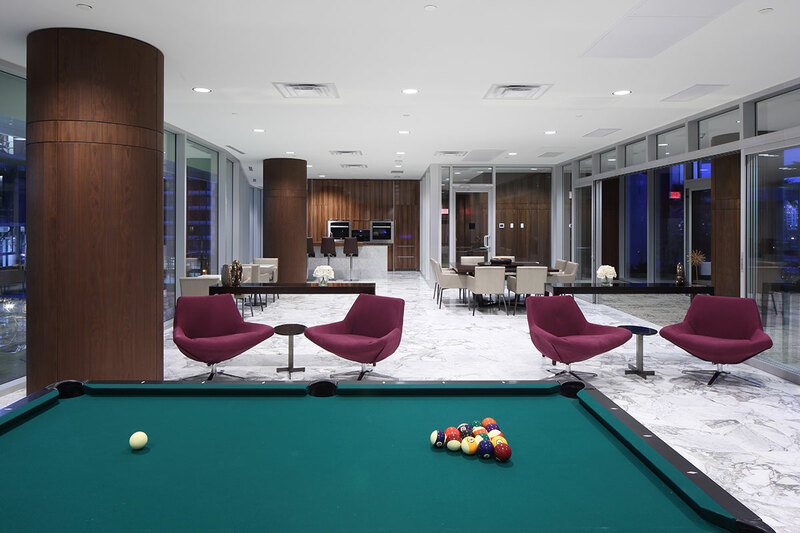 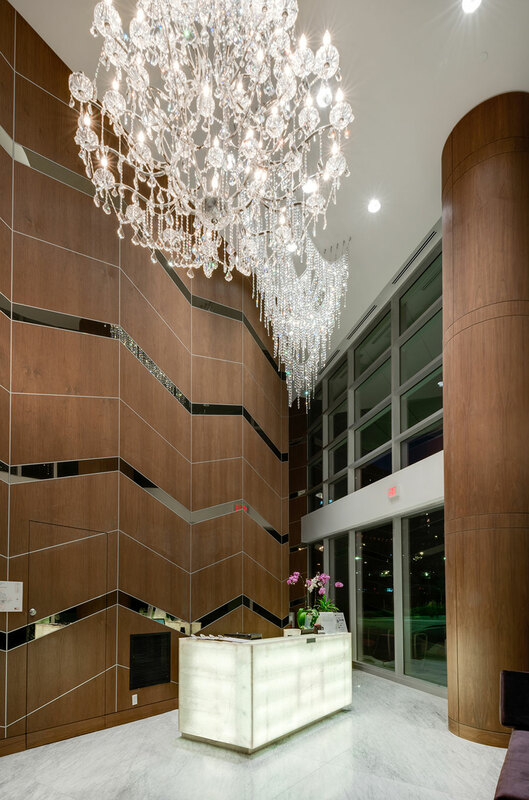 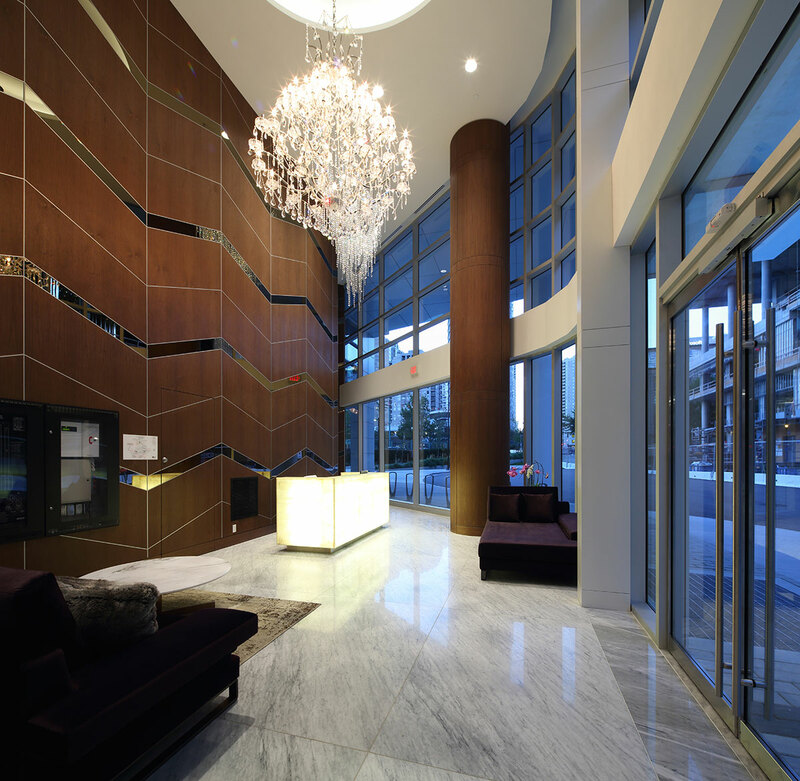 The lobby, with concierge, is elegant and makes a grand statement of arrival. 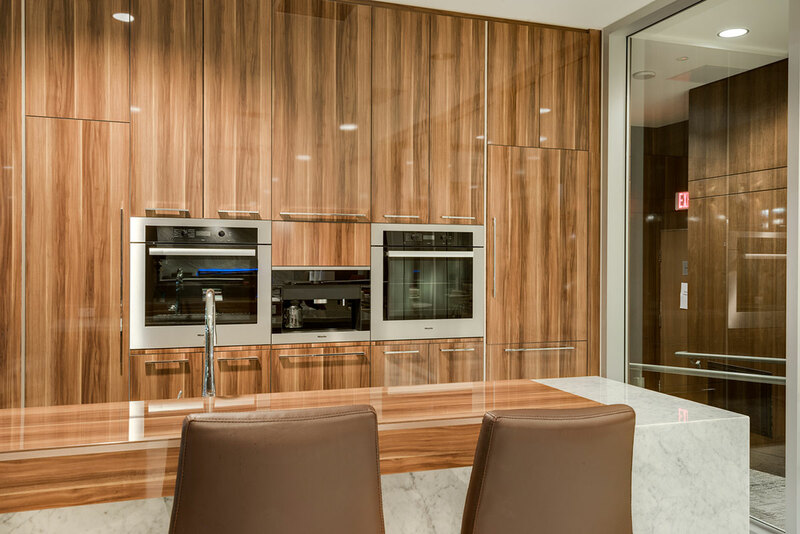 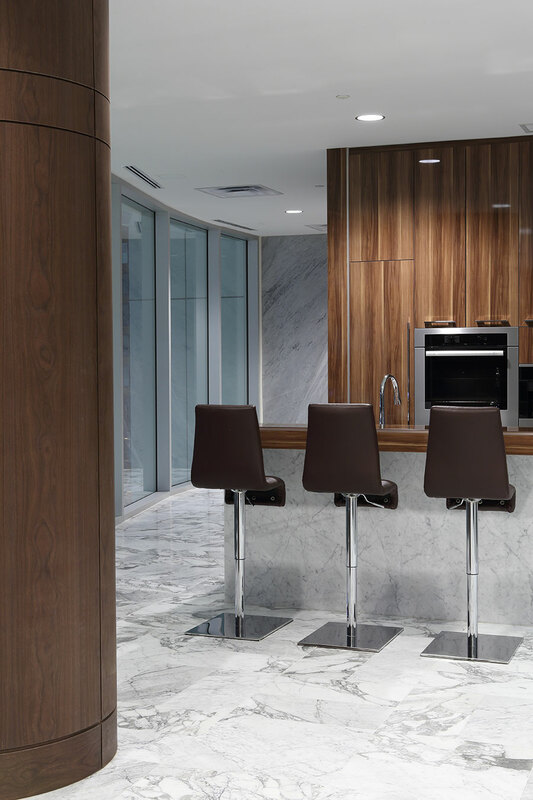 This elegance extends into every home with wood veneer, integrated Miele appliances, marble and air conditioning. 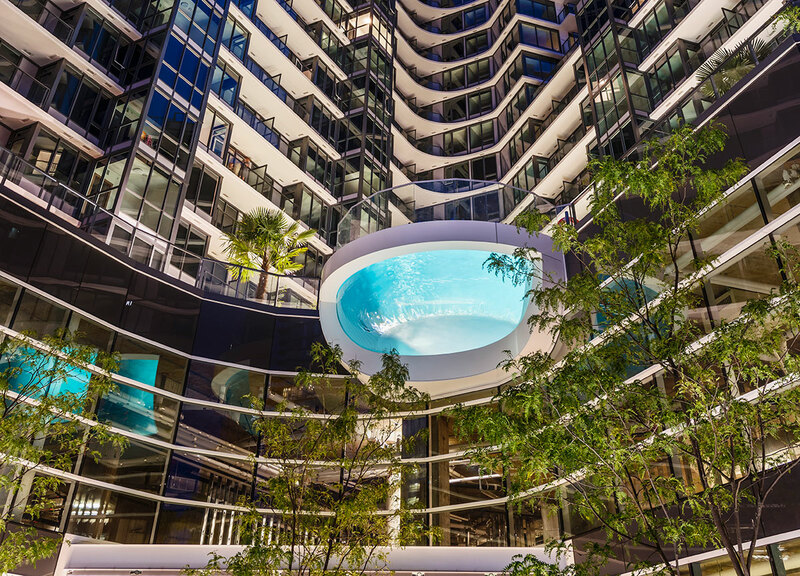 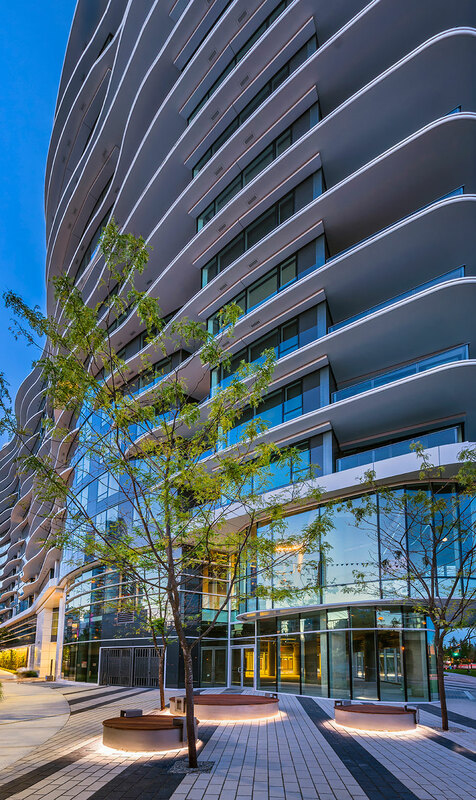 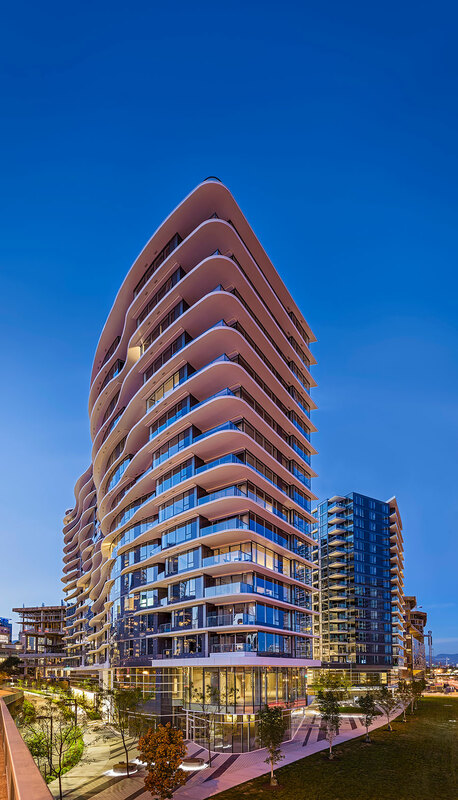 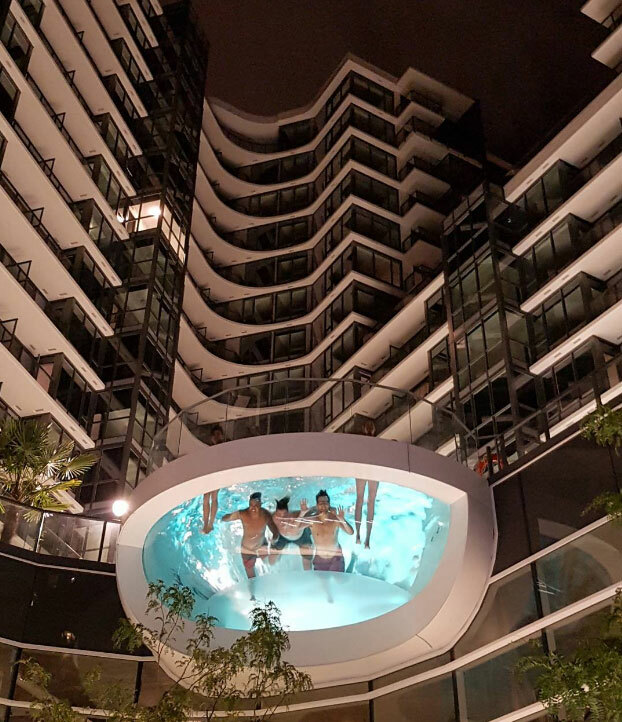 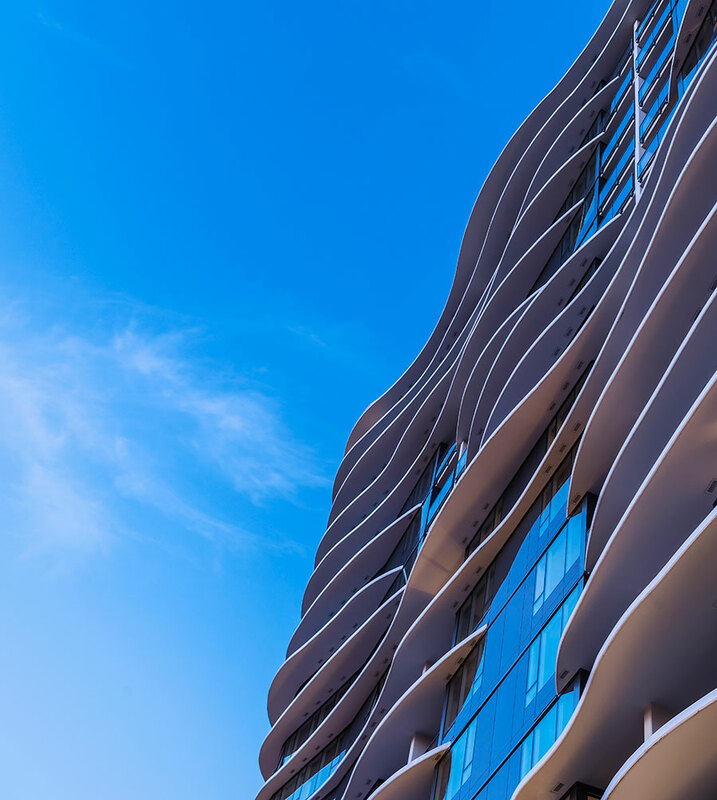 For amenities, One Pacific has the Riviera Deck which features a cantilevered glass swimming pool, the Sky Garden and several on-site retail services. 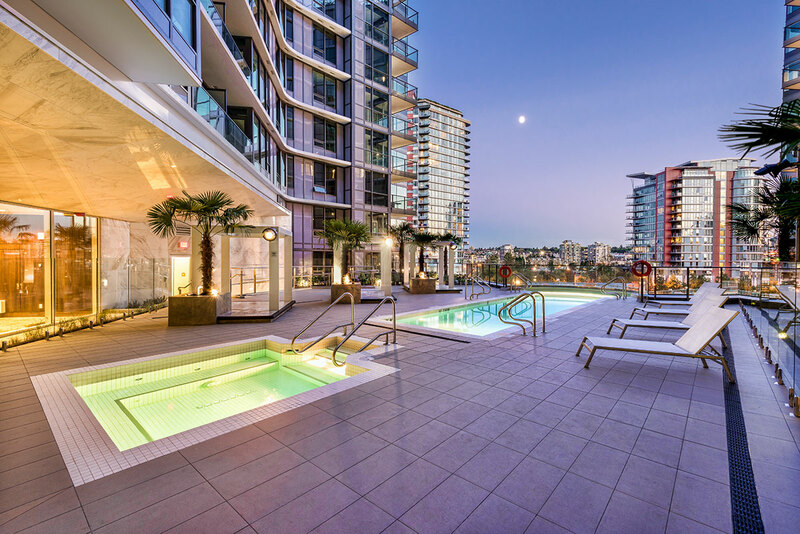 One Pacific offers residents a 5-star living experience.